Call Boat Owner Donald 401-467-2519. 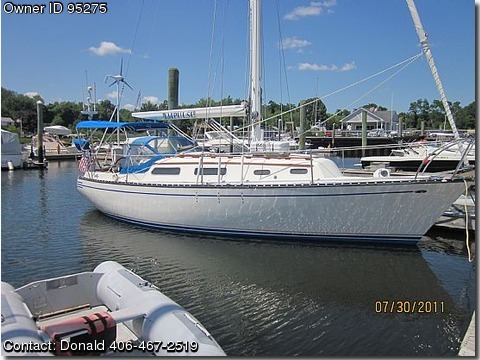 BOAT OWNER'S NOTES: Call Don or Lou-Ann @ 401-467-2519. This 1975 Hunter has been maintained, upgraded, customized and would compete with many newer boats.